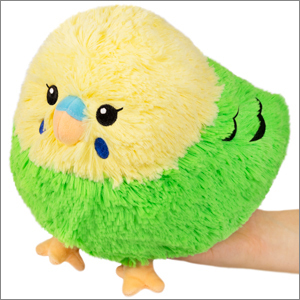 Mini Squishable Green Budgie: An Adorable Fuzzy Plush to Snurfle and Squeeze! Budgies are social birds! There's one at the grocery store chatting with the peach vendor! Here's another at the Broadway matinee dressed in their best bowtie! If you hear a collective chorus of squawks at the park, you know a budgie picnic isn�t too far away. This Mini Green Budgie doesn�t get outside as much as his fellow birdmen, but he can still use some serious social interaction. 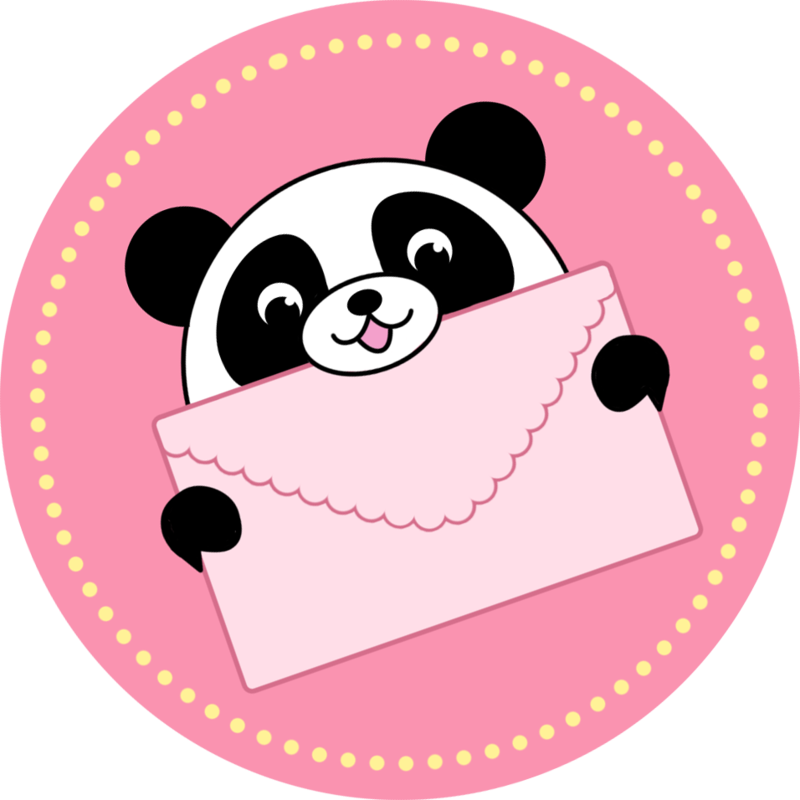 Give him a snuggle and let him talk his head off!